What is your attitude to animal test? Animal test has long been a contentious issue.Now, almost each new drug need to test on animals to ensure it’s safety and reliability ,then it will be usedfor humans.However,with the increasing sense of animal protection,the experimental animals have been widely concerned by the international community. Some animal rights activists voices their oppositions to resist this kind of experiment. 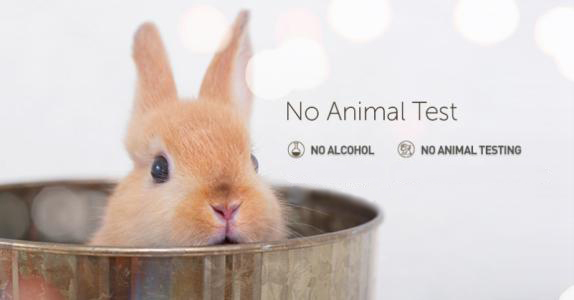 It's doubtful whether we should continue the animal test.Come on,let’s talk about it! animals are confined to a small space and forced to do the test.So opponents advocates that humans should abolish the animal test and choose other methods instead. In addition,animals'mental and physical health can directly affect the result of experiment,so experimenters often simulate the animals’living environment as possible,not so-called a small space.As the technology improves,some operations which cause pain for animals will be abolished.In fact,the beneficiary of animal test are not only humans,but also animal themselves.In resent years,people have found several methods to replace the animal experiment.However,we can’t have near total prohibitions on animal test under existing technological conditions.And the researchers emphasized that they will make continuous effort in finding more advanced experimental methods instead. 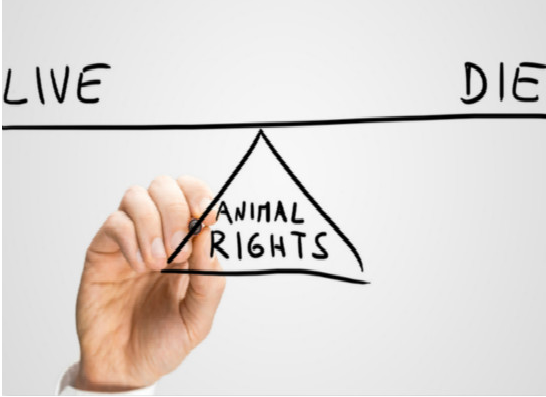 What is the meaning of animal test?In fact,It’s in order to create a better live for both humans and animals.“Animals should be treated in more humane way”which is a majority view.After all,we can’t test in humans directly. 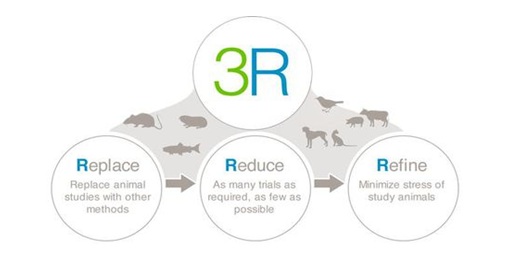 Now for animal experiment,many countries put up some corresponding laws.The most famous is“ThreeR concept”:Replacement,Reduction, Refinement.Replacementmeans using other methods to replace animal test.Reduction means reduce usage of the animals using in the experiment.And refinement means reducestress and pain of experimental animal. The latter two items seems easier.Resently, some famous cosmetics firms have already refused the animal test,while some luxury firms are also giving up selling leathers,their behavior greatly reduce the amount of experimental animals.At the same time,many experimenters from different organizations said they would accept“Three R concept”,and they promise to reduce animal suffering as much as possible.But replacement seems a little difficult,especially in medicine fields. Animals test can be regarded as the last barrier before a new drug enter the human body.And the more careful we study,the more safety it will be. As a modern,almost every one of us enjoys the benefits of animal test.By animal test,medicine experts have developed many efficient drugs,which have cured large amount of diseases and saved many lives.So please love and protectanimals in a rational way,don’t blindly obstruct the development of medical work. 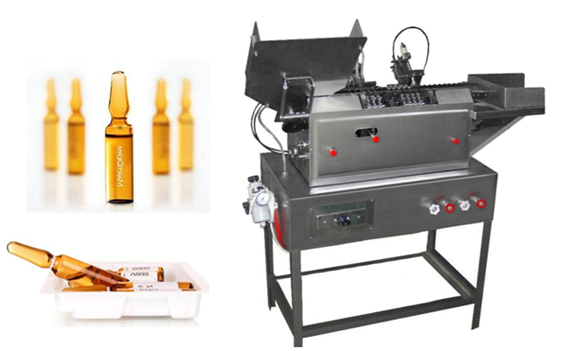 As for medical,I’ll recommend you the ampoule filling and sealing machine of LPMIE.As a practical medicine,it’s suitable for many kinds of vaccines and liquid medications. If you want to know more, please click the picture below.